Digital listening share has remained above the important halfway mark and increased from 48.8% to 52.4% in the last 12 months. 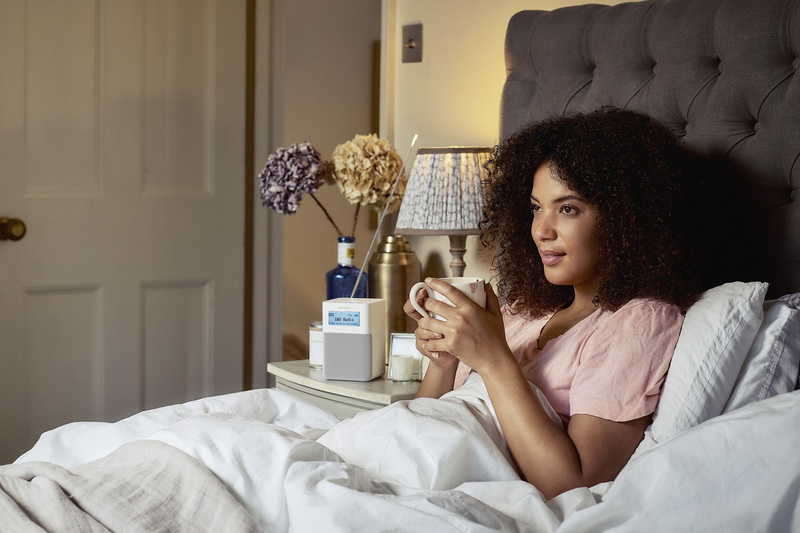 In car digital listening reached a new record share of 36.5%, a growth of 11.7 million hours or 15.5% year on year, supported by an additional 600,000 new vehicles with DAB as standard that was registered in Q3 2018 (CAP/SMMT). Considering that Albania’s Radio Tirana 3 is now offering external service podcasts to their listeners in several languages, the message in the bottle has it that digital radio has come of age! Even though, the UK’s DAB system may never make the grade in the long term, digital radio is here to stay, nevertheless!